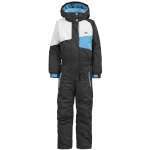 Make sure your kid is prepared to enjoy this year's ski season with the Trespass Kids Wiper Ski Suit! 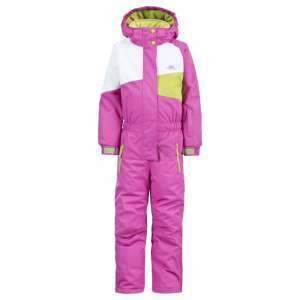 This one piece ski suit is bright and colourful and incredibly practical, it is water resistant and windproof to keep them protected and of course with it being a once piece you rest assured that the snow won't get up their top or down their back if they do end up spending a lot of time falling on their bottom in the snow! 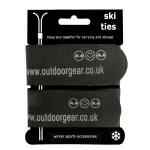 The Wiper Ski Suit is nicely padded and has Coldheat® insulation, which is a lightweight insulation that holds your child's body heat to keep them warm while still managing to offer an excellent freedom of movement. This ski "onesie" also has the really nice touch of a fleece lining around the collar and in the detachable hood! This ski suit has a long frontal zip and side leg ankle zips to make it easy for your child to get into their ski outfit! 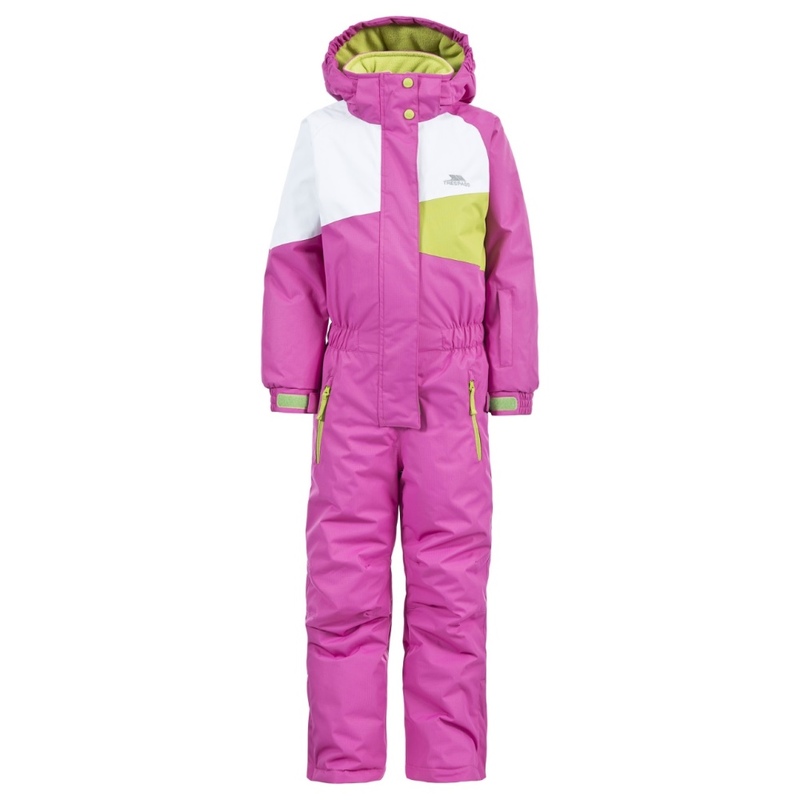 It also has two zipped pockets and a zipped lift pass pocket on the arm making this a fantastic choice for taking the kids out on the piste this winter!